There is nothing quite like staying in Scotland; thousands of years of history, beautiful scenery and wonderful food. So there is certainly nothing quite like staying in a castle in Scotland. Even the most luxurious hotels and resorts can’t compare to the opulence, heritage and historic appeal of calling a true castle your home, even if it is just for a few nights. 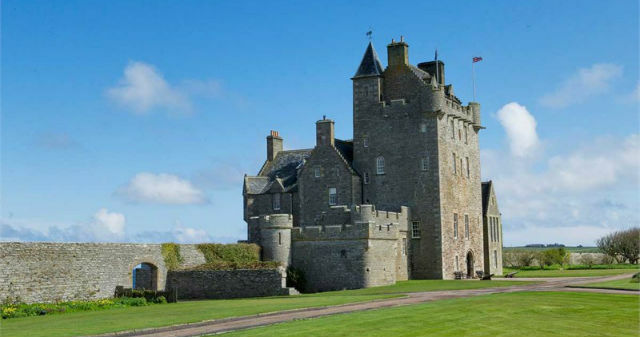 We are lucky enough to live in Scotland so we are never too far from a castle or stately home, but if you live further afield our latest posting on the best luxury castles in Scotland will tell you where is the best of the best to stay. This 15th century castle is located just along the edge of the sea, offering uninterrupted views to guests who are on a quest to get away from the everyday stresses of life. While it is possible to rent out the entire estate for up to 72 guests at a time, which many parties do for big celebrations like weddings, guests can also reserve a single room or suite for their stay. Guests with luxury taste will want to upgrade for the executive tower rooms, which are lavishly decorated with fine furnishings suitable for any royal. Guests can dine in the stately wood-panelled dining room, complete with high-backed chairs, for a truly unforgettable meal of local meats produce, incredible wine and local whiskey. This is one of the more exclusive castles in Scotland, and its smaller size means that only a select few ever get to stay overnight in its guest rooms. Kinnettles Castle was built toward the end of the 17th century, and the main castle building has just nine suites for guests. The decor might make you feel like nobility of centuries past, but the castle offers all the typical amenities you might expect from a luxury hotel. Although the spa treatments, world-class dining and roaring fireplaces might tempt you to stay indoors throughout your stay, there are a wealth of opportunities for outdoor recreation in the form of clay pigeon shooting, fishing and horse riding. At first glance, this 200 year-old castle is clearly a grand and impressive structure, but it may surprise you to learn that Stobo Castle is also one of Scotland’s best health and beauty spas. Spacious rooms outfitted with rich fabrics certainly look regal, and it is very relaxing to spread out in your private suite in a luxurious bathrobe. 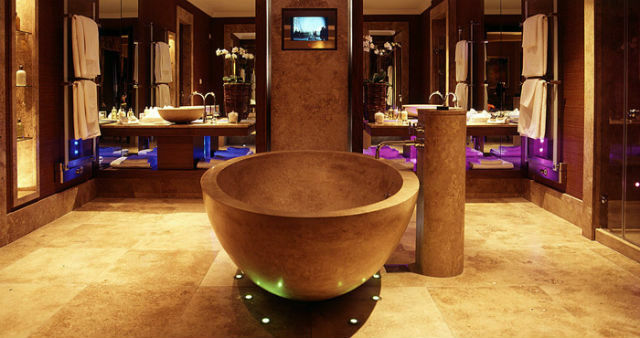 The highlight of staying at Stobo Castle is the long list of treatments available at the spa. Whether you are interested in an aromatherapy massage or a facial, you can have it all at Stobo Castle Health Spa. 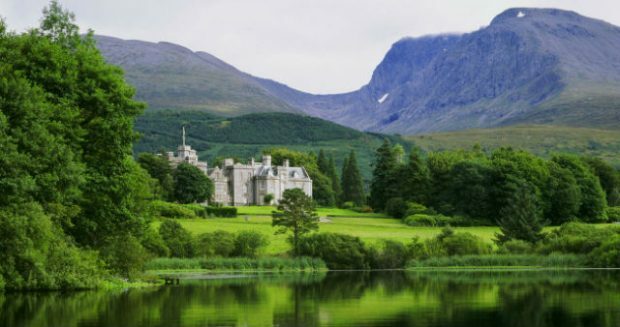 Found in the lush greenery of the Scottish West Highlands, Inverlochy Castle hotel is an amazing place to stay for anyone who wants to feel like true royalty. The 19th century structure was a private residence for more than 100 years, but now individuals can experience regal life by staying in one of the opulent suites. Unlike some hotel restaurants, the three eateries onsite are truly impressive, and many visitors are happy to drive several hours just for a meal onsite. Winning a Michelin Star, the Inverlochy Castle Hotel offers modern British cuisine with a Scottish twist in the form of traditional recipes associated with the castle itself. Outdoors, you can soak up the views of Ben Nevis, hike to nearby waterfalls or just relax in the beautifully manicured gardens.